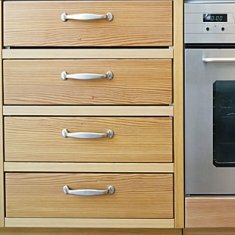 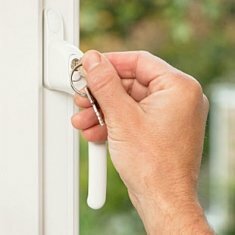 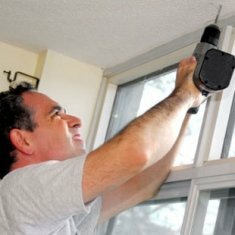 Take a moment to look through our range of replacement locks for doors and windows and find out how easy and inexpensive it is to replace them yourself! 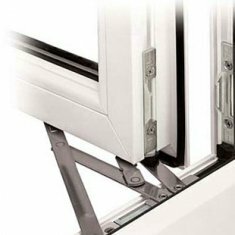 We have got locks for upvc doors, locks for timber doors and of course a massive range of replacement window locks for all types of frame designs and window styles. 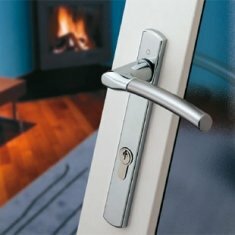 If you are feeling adventurous then why not have all your door locks pinned together to work from one key? 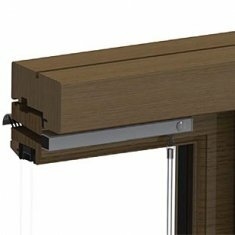 This gives you the opportunity to standardise the lock pattern for the front door, back door, conservatory and patio door - how good is that! 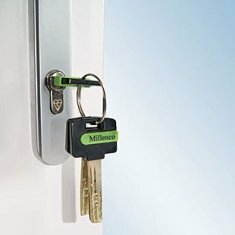 Don't leave it to chance and upgrade your locks! 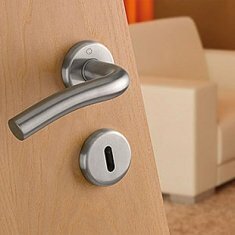 Use our filtering system to the left hand size to find your locks quicker.